Students beginning their high school careers this year (2014-15) will have more choice than students that came before them, but with that choice will come more responsibility. 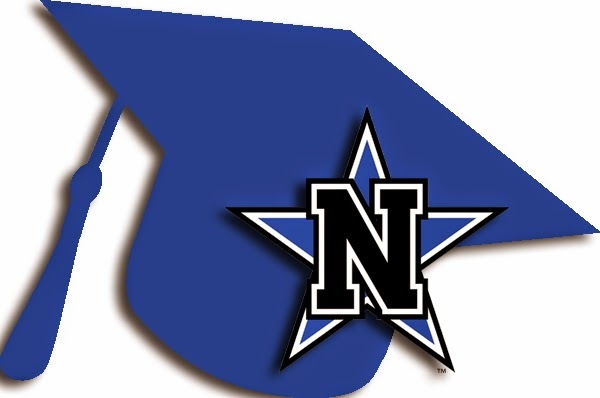 The Texas Legislature has changed high school graduation requirements for students who will enter 9th grade during the 2014-2015 school year. The change in graduation requirements allows more flexibility for high school students to pursue either higher education or a career pathway. The Texas Legislature has created one graduation plan called the Foundation High School Program (FHSP) or Foundation Plan. In addition to the Foundation Plan, students will have the opportunity to earn Endorsements, Distinguished Achievement and Performance Acknowledgements. and identifying, analyzing, developing, and evaluating communication skills needed for professional and social success in interpersonal situations, group interactions, and personal and professional presentations.